Pro hockey defenseman Roger Jacobson is in a slump and with contract negotiations underway he's worried. 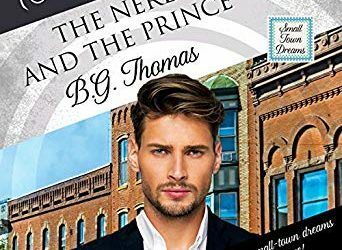 He returns home to fix his game but ends up with a romantic distraction he couldn’t have anticipated. 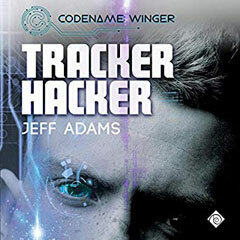 Codename: Winger #3: Song files have been modified to steal personal data from devices and emit a tone that drives listeners into a homicidal rage. Theo and his parents race against the clock to stop the threat. Codename: Winger #1: Teen secret agent Theo Reese's first mission is now available on audio. Get in on the action as Theo goes into the field for the first time to save his dad while keeping his secret identity from his boyfriend. Sign Up For My Newsletter & Get Dancing for Him for Free! As a thanks for signing up for my newsletter, you’ll get the free novella Dancing for Him. 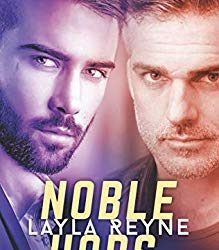 My email updates give you the latest about upcoming releases, access to exclusive excerpts, news about events, giveaways and more. Enter your email address and you’ll only get an email when I’ve got news. Sign Up & Get Your Free Ebook! 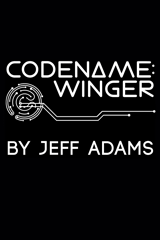 Codename: Winger tells the story of Theo Reese, a high school hockey player, computer genius and covert agent. 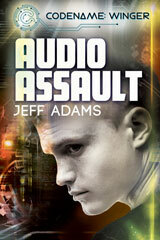 COMING SOON: Theo’s story continues in book 4, Netminder. 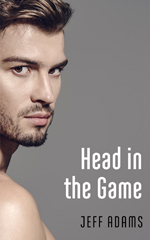 See my gay romance stories (for the 18+ crowd), including The Hockey Player’s Heart, Somehwere on Mackinac and more. 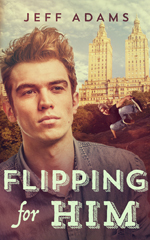 YA titles include the romance, Flipping for Him and the entire Codename: Winger series. 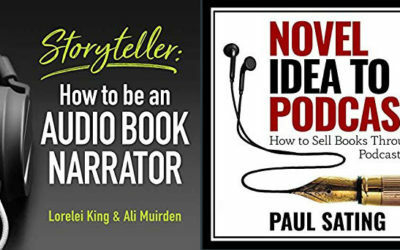 The Big Gay Fiction Podcast is for avid readers and passionate fans of gay romance fiction. Each week Jeff & Will bring you exclusive author interviews, book recommendations and explore the latest in gay pop culture.